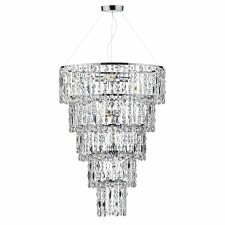 Modern chandeliers, in keeping with traditional chandeliers boast a stunning and attention getting visual appeal as well as fine quality crystals and decorative adornments. 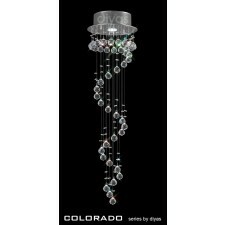 However these fittings give the consumer all the class and sophistication they could want, but with a modern, almost futuristic twist. 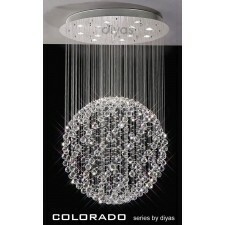 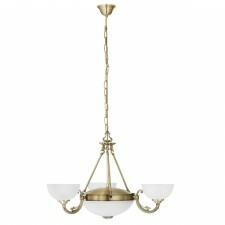 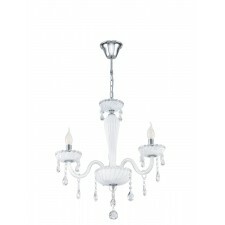  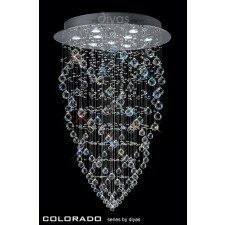 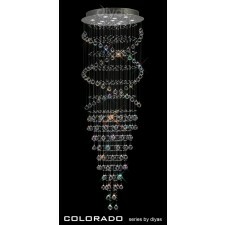 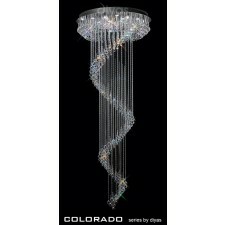 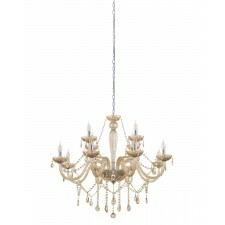 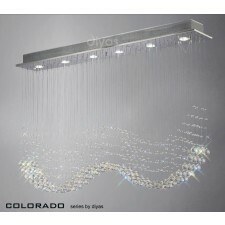 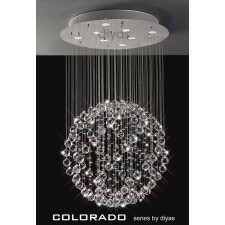 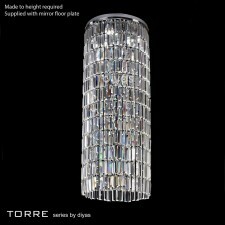 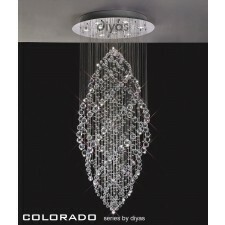 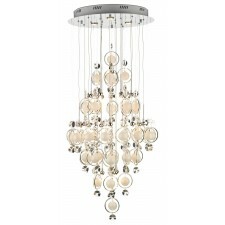 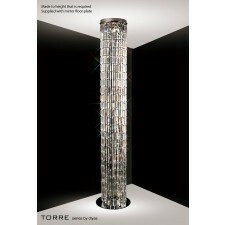 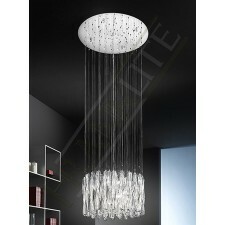 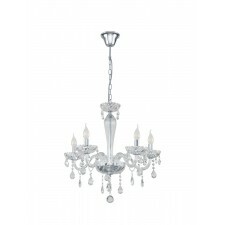 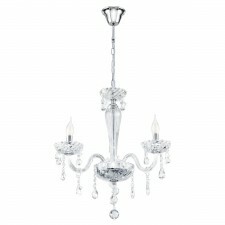 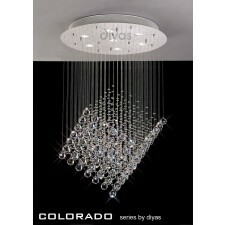 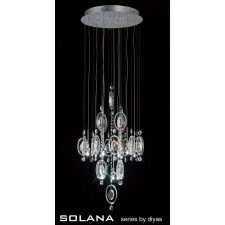 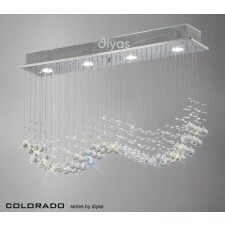 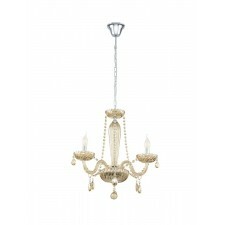 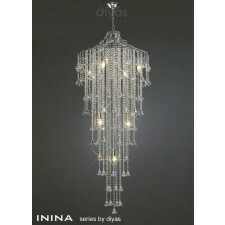 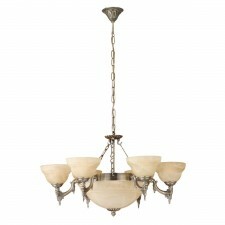 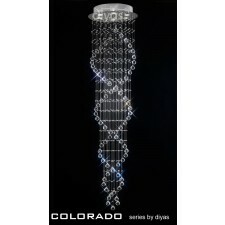 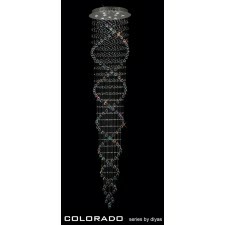 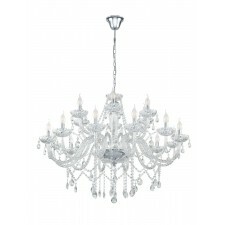 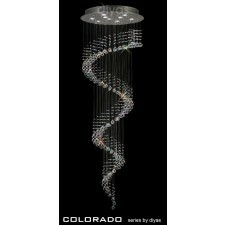 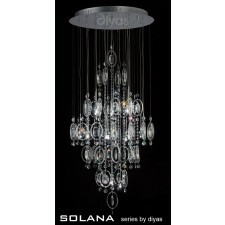 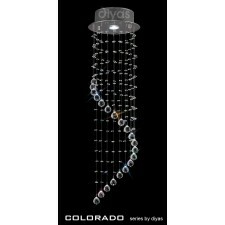 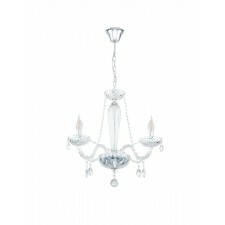 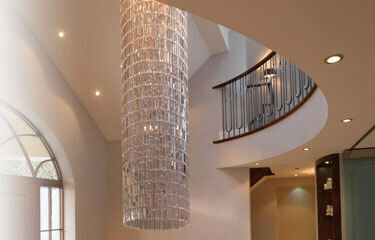 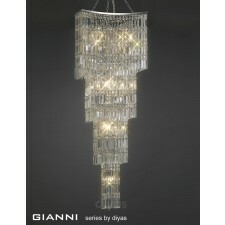 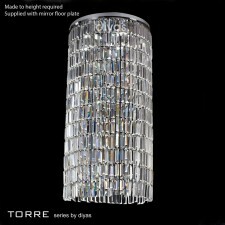 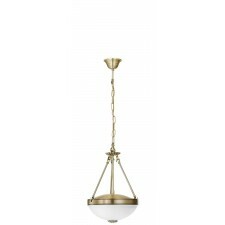 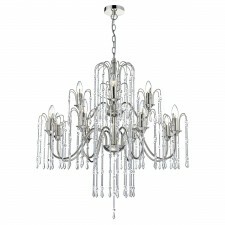 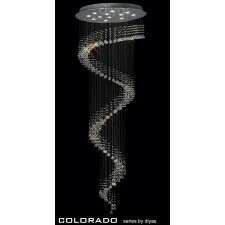 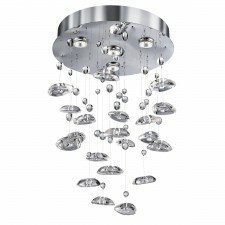 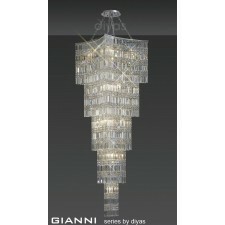 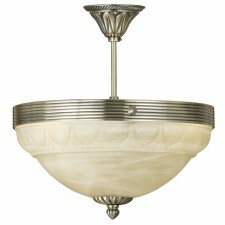 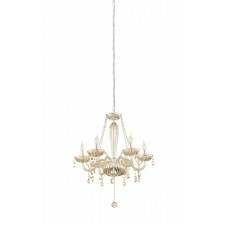 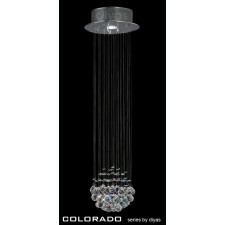 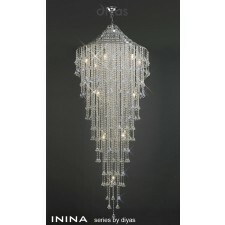 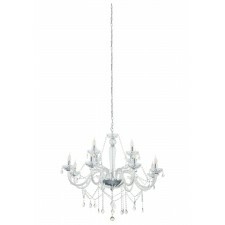 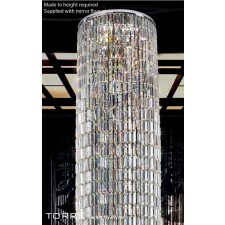 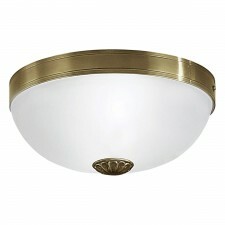 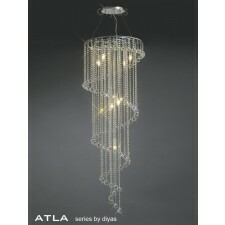 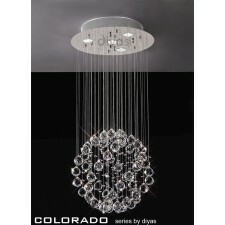 The Lighting Majestic range is home to some truly spectacular modern chandeliers.